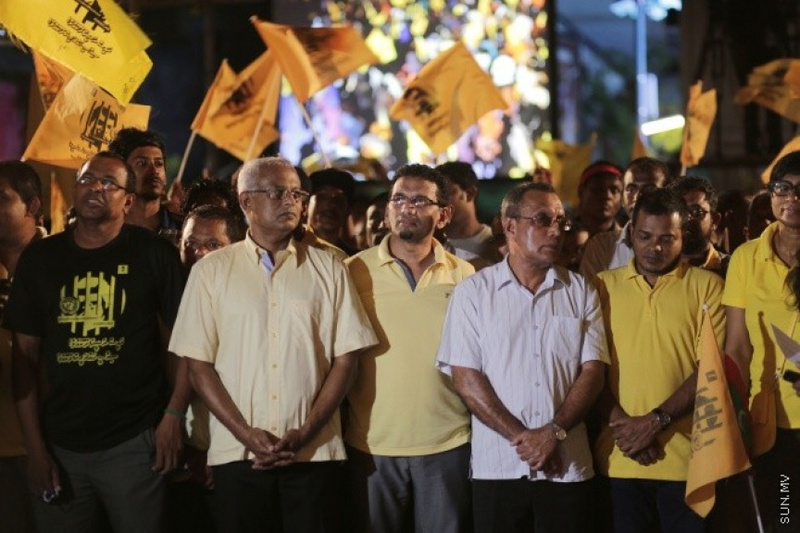 Main opposition party, Maldivian Democratic Party (MDP) has requested Election Commission to observe the party’s congress, scheduled to be held at A. A. Ukulhas on Saturday. Elections Commissioner and Spokesperson, Ahmed Akram reported to “Sun” that the commission will send one of its officials to observe the congress as requested by the party. Akram advised MDP to hold the congress in accordance to law and regulations. He said any congress which violates law and regulations will not be recognized. EC recently observed JP’s congress, which was held Paradise Island Resort on June 22.